To make your skin silky and uniform use foundation, a liquid moisturizing foundation or a no-transfer formula. 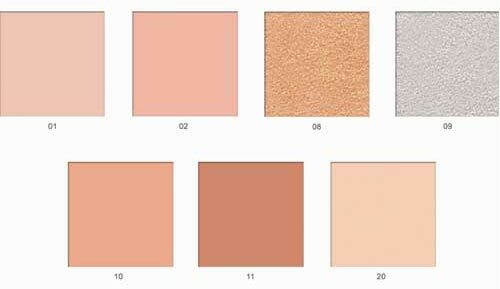 Refine the make-up with compact powder that helps to minimize fine lines with a radiant finish and accentuate your cheekbones with blushers super-soft and easy to blend. 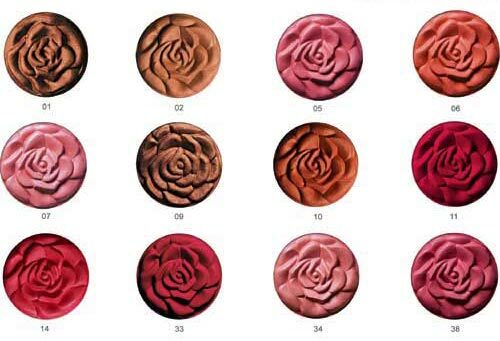 Unique rose design, delicate, smooth and fine powder, glow with elegance. Just a brush of this soft and smooth powder makes you look like a juyicy peach. 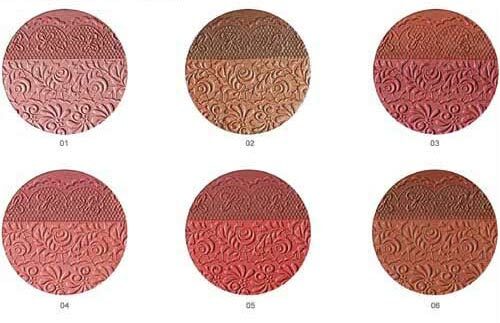 Extra fine mineral powder, ideal for creating bronze skin, rich in vitamin A e D.
Multi task make up tool, ideal for your make up final touch, never so simple, blush, eye shadow, high light all in one. This product can be used for soft make up with finishing function, creating a translucent and natural makeup. Extra fine powder, rich in Vitamin E. Ideal for simple make up, can be applied directly after daily skin care procedures. Delicate texture creates matte, smooth and natural skin. HD can be called the last temptation of woman! HD aims to create professional makeup effects, provide long lasting matte effects, improve the skin texture and bring even and bright skin. AAs its totally oil free, loose powder is not necessary. Mid-high level of coverage can create high definition effect. It is No Transfer as it can hardly transfer to textile materials. Containing Vitamin A e E with plant extraxts. Stores moisture and improve skin texture, creates glowing skin. 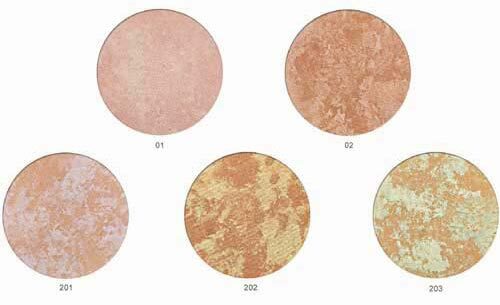 With four colour for your selection, cover stick can effectively reduce dark circles and spots, with wide coverage. With liquid formula, works well alone. Goes along with cover stick to enhance coverage. 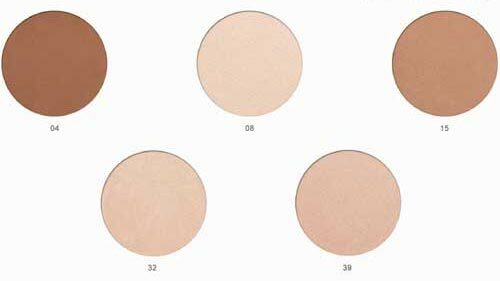 Concealer with double top design, convenient and effectively reduces dark circles and spots, with high coverage.